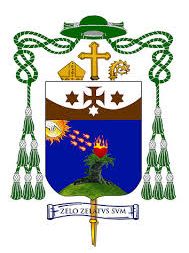 Cebu, Philippines – The diocesan tribunal on the cause for beatification of late Archbishop TeofiloCamomot has already completed the first requirement on the rigorous process towards declaring the Cebuano prelate a saint. 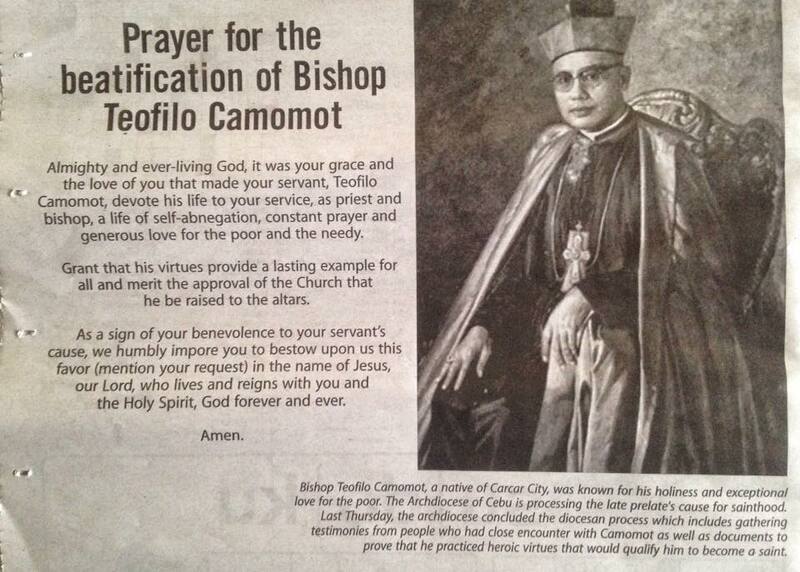 On the eve of Camomot’s 103rd birth anniversary yesterday, the diocesan process was officially closed, said Father Samson Selloriquez, the Rome-based postulator of the cause for his beatification. Selloriquez, a Visayan native, revealed this development during the Pontifical Mass yesterday at the chapel of the Daughters of St. Teresa, the congregation Camomot founded, in Valladolid, Carcar City, Cebu.